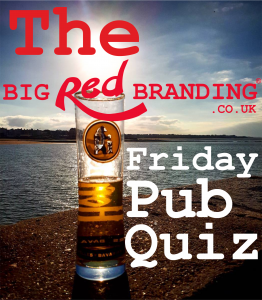 Welcome to the Big RED Branding Friday Pub Quiz in association with Hofmeister – slow brewed genuine Bavarian Helles lager. Each Friday morning we’ll be posting our weekly Pub Quiz to help set up your weekend. We hope you enjoy and if you do – please like and share your score below – GOOD LUCK! 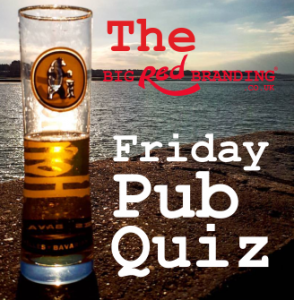 Welcome to the Big RED Branding Friday Pub Quiz in association with Hofmeister – slow brewed genuine Bavarian Helles lager. This week you’ll need to be on top of your game as we have a prize for one lucky person. Simply complete the quiz with a 10/10 score (easy right!) then share your score and tag @Bigredbranding into your post. We’ll select a winner at random to win a case of Hofmeister!!! With a few extra tricky World Cup questions!!! Make sure you play in the coming weeks for a chance to win Hofmeister Helles prizes!!!!! With a few added World Cup questions this week to celebrate the start of Russia 2018!! The Big Red Branding Friday Pub Quiz!!! – Week 5! Welcome to the third Big RED Branding Friday Pub Quiz in association with Hofmeister – slow brewed genuine Bavarian Helles lager. Each Friday morning we’ll be posting our weekly Pub Quiz to help set up your weekend. Welcome to the second Big RED Branding Friday Pub Quiz in association with Hofmeister – slow brewed genuine Bavarian Helles lager. Each Friday morning we’ll be posting our weekly Pub Quiz to help set up your weekend. Welcome to the first Big RED Branding Friday Pub Quiz in association with Hofmeister – slow brewed genuine Bavarian Helles lager. Each Friday morning we’ll be posting our weekly Pub Quiz to help set up your weekend. Checkout our wide range of branded clothing, we have everything from Branded Hoodies to Corporate and Workwear! 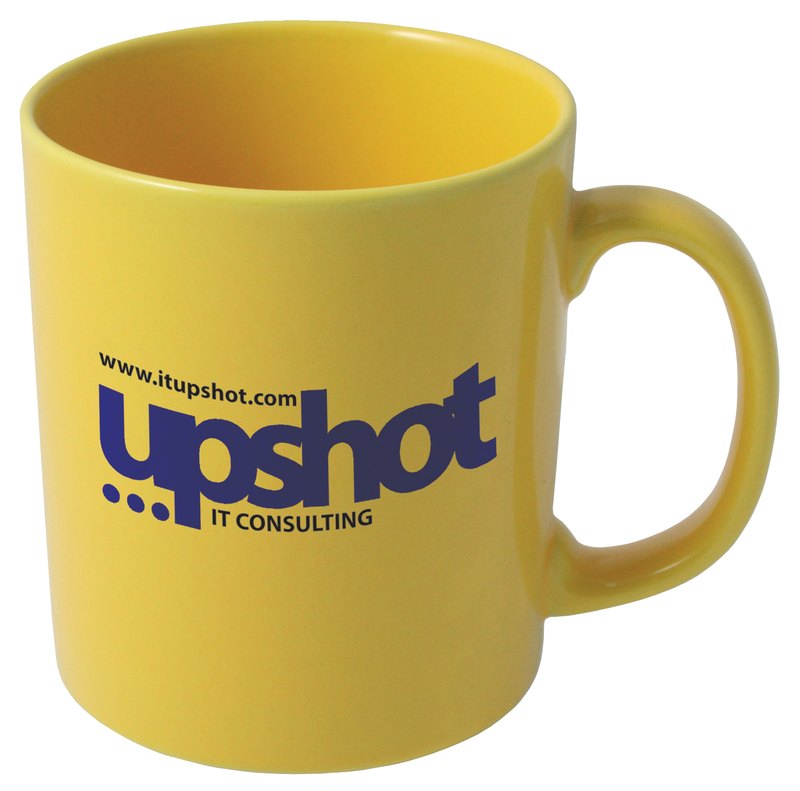 Checkout our wide range of branded merchandise, we have everything from mugs, fidget spinners, pens, toys - you name it we can brand it!